This article is written to show buyers the difference of RawMiD blenders and blenders of other manufacturers that are promoted as high-power blenders. The choice of stationary blender for the home is an important and responsible step, not only because blender is a costly thing, but also because on its quality depends the useful properties and taste of the finished product. We propose to consider the main differences between blenders and high quality. 1. First, note the mushroom-shaped coupling (“mushroomhead”). 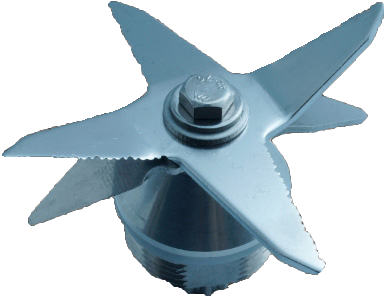 In the stationary RawMiD blenders coupler made of metal and plastic is used for the external cladding, which is not exposed to friction. 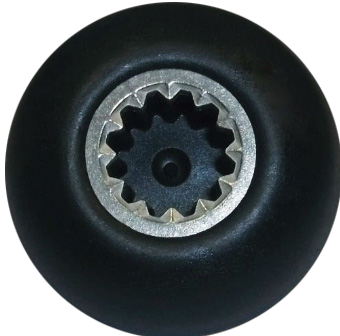 More cheap technique material for the clutch is plastic with a coating on it of silumin (rarely steel). Plastic is used for economy, which affects the service life of such items, bought a cheap blender, you will have to order parts (which are usually from manufacturers such deficit and go from 2 to 4 weeks) in the best case within six months. 2. 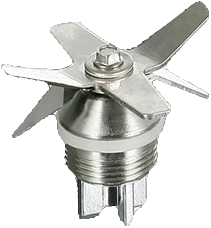 Mushroom-shaped coupler serves as link between the motor and knife. As you know a knife is an important part of blender, which determines the quality and speed of grinding. In the stationary RawMiD blenders used Japanese knives (4 to 8 blades) with a factory sharpening. Please note - quality knives are even and number of edges of attachment, which increases their service life due to even pressure distribution on each edge. 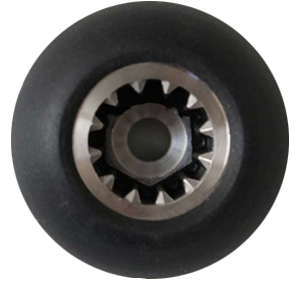 As for cheaper equipment, it uses low-grade steel, sharpening is not always consistent with the description, and a small number of edges attaching fraught with rapid wear and must be replaced. 3. The company RawMiD makes jugs for blenders from Tritan or glass. 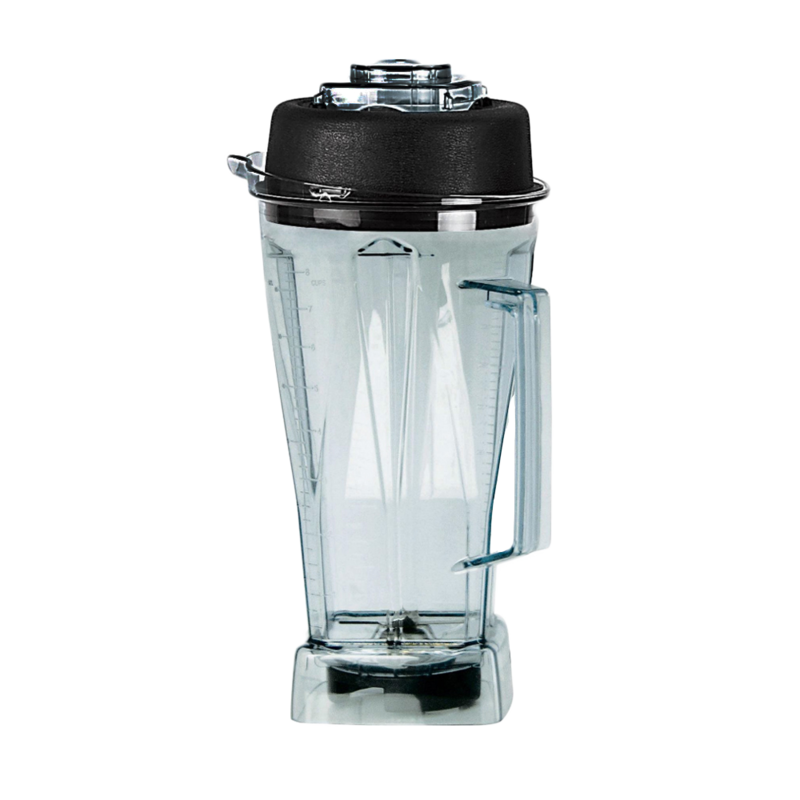 Companies that save on the production of blenders do jugs made of polycarbonate plastic, which when interacting with the product allocates bisphenol A (a harmful chemical compound). In 2014, manufacturers have learned to make jars polycarbonate transparent (before they were blue) and pass it over the Tritan. So we need a responsible approach to the choice of blender, and especially to the selection of a pitcher for him. You can always request certificates of quality for goods and plastic jug. If you will be denied for such certificates, it may indicate that the goods were imported and cleared illegally or characteristics of the product is not as declared. Learn more about Tritone. If you know how to distinguish the Tritan from polycarbonate, you will choose only high-quality pitcher. 4. The heart of any blender is the motor. It depends on the number of revolutions, power and, ultimately, the quality of the grinding product. In the stationary blender RawMiD Greenery, is the motor on 1500 watts, which ensures a high number of revolutions of the knife. 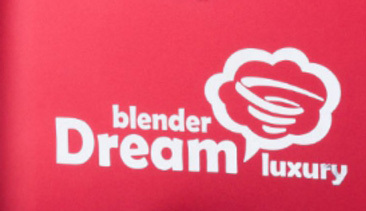 Unscrupulous sellers that copies the appearance of blender, indicate 2200 watts, which is impossible, since for such power motor needs a larger enclosure, such as Samurai Dream, Dream of the Future 2, and so on, compare their sizes with blenders, which are claimed as 4 HP and you will understand that it is pure not true. 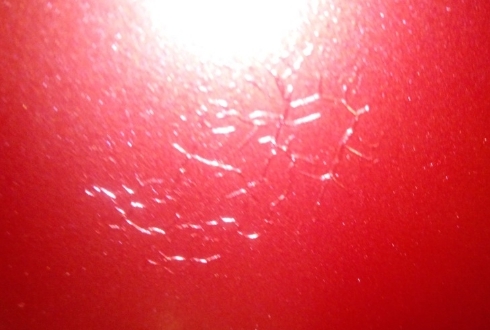 Another distinctive sign of poor quality blender is the material of the windings of the motor. 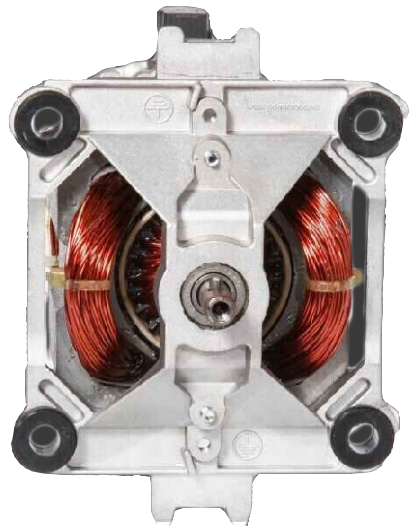 Motor blocks RawMiD made of copper, so with proper maintenance are used for many years. Alternative cheap engine blocks are often made of aluminum, which has a lower electrical conductivity, tegometall and therefore wears out faster and breaks. 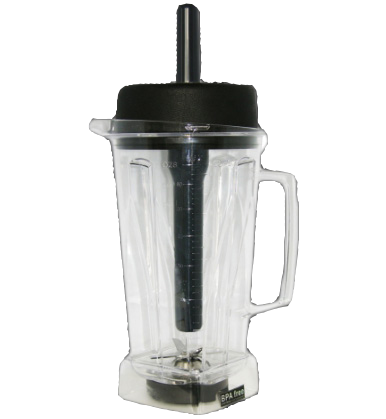 Remember - low cost blender with declared high characteristics - a sure sign that the manufacturer is on something saved. b) a multilayer coating(all other colors). Those who sell blenders at bargain prices, use the method of single-layer coating which is very sensitive to any scratch and quickly loses. 6. Don't worry that the blender will turn on accidently and harm, because a professional RawMiD blenders are equipped with a protection against accidental activation (protection of children). But, like the rest of the options “protection of children” is worth the money and unscrupulous sellers neglect her. If you have children, for reasons of security, I advise you to buy models with built-in “protection from children”. 7. One of the important signs of quality products is the availability of service centers. Of course those who order equipment from China and simply resell it no service centers, which also affects the final price of the blender. RawMiD provides warranty service for a period of from 1 to 5 years and service all the time to use technology. There are still many factors that neglect the company offering the cheap equipment, such as cable fixing, for securing a cable. 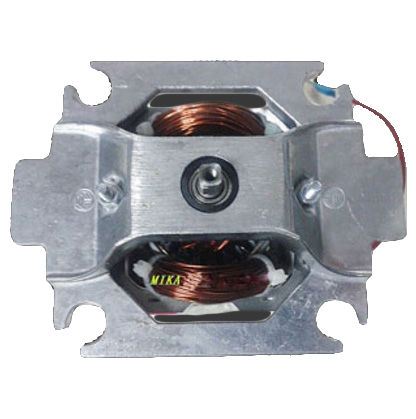 The length and thickness of cable which is not designed for the power of the motor, which leads to rapid deterioration or fire. Cheap switches that don't work tight or too sensitive. Unscrupulous manufacturers even save on the length of the wires that bother its Assembly and disassembly. Now you know all the nuances that affect the quality of blender and select only a powerful and productive technique, which will become your faithful kitchen friend.